…your message will be seen as people come in and go out of the centre, imagine pressing the lift button and looking at your poster whilst waiting! 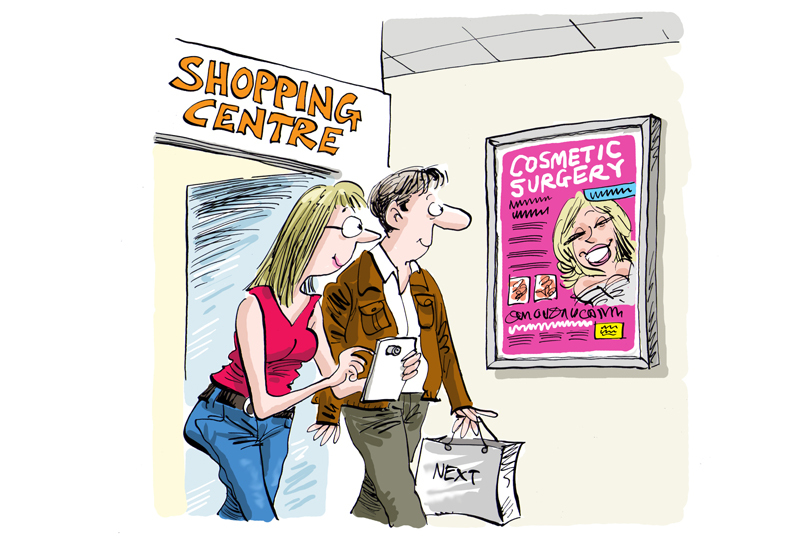 …always the busiest spot in any Shopping Centre! In both male and ladies toilets above the hand dryers…high-vis! 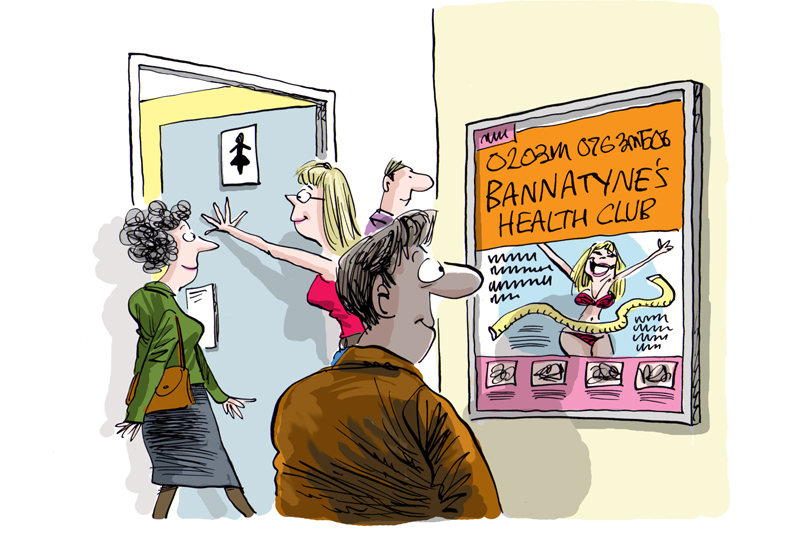 …above the male urinals…un-missable!…on the back on ladies cubicle doors…very captive!